Here at Westpoint Honda Sales, we value our customers and believe they deserve to be rewarded for choosing to purchase a vehicle from Westpoint Honda Sales. 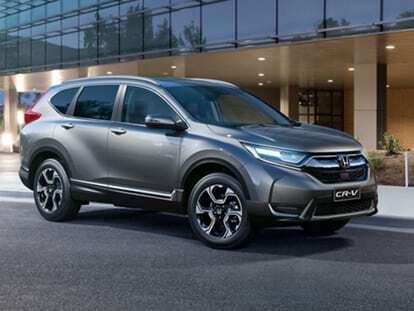 That’s why we regularly offer fantastic specials across our range of New Honda, Used Honda and Demo Honda vehicles in Indooroopilly. View our Honda specials and for more information please Contact a member of our friendly team today.